Do you suffer from someone in your life who constantly shoots things down? I’m not talking about your weird uncle who shoots cans in the middle of nowhere. I’m talking about those people who always respond negatively whenever you say something. I have several Shooter Downers in my life, and I have to say, they make conversations quite difficult. Virtually nothing can be brought up without being shot down like some violent conversation sniper. For instance, say you and the Shooter Downer in your life are talking about the ice cream you’re eating together. It’s bubblegum, your favorite, and you are talking about how much you love it. The moral of the story? Shooter Downers are awful, negative people. You need to douse them with floral perfume and give ’em a taste of their own medicine. Or, ya know, just unfriend them. Hello, it’s 2012. You can unfriend anyone you friggin’ want to. Thanks, Facebook! Something you do want to friend? Me. I’m an awesome friend, and I won’t make you feel like a loser if you like butter pecan ice cream or like smelling like an old woman. Hey, it’s your life–I’m just neutral on your smells and frozen dairy favorites. Unless you actually do smell like Devil piss, in which case, meet me at Sephora, we need to talk. 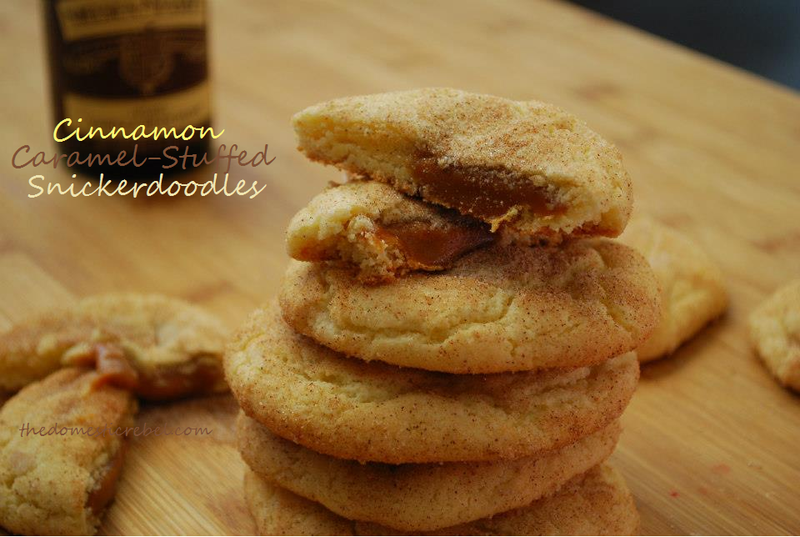 I recently brought these Cinnamon Caramel-Filled Snickerdoodles to one of the Shooter Downers in my life, kind of testing them to say something bad about them. They couldn’t. I honestly don’t know if that was because they’re just so delish that negative words have no place for ’em, or if they were too chicken to say it to my face… but then again, who really wants to value their opinion? If they don’t like bubblegum ice cream, I’m sorry, but you don’t have a place here no mo’. And uh, the cookies are delicious. 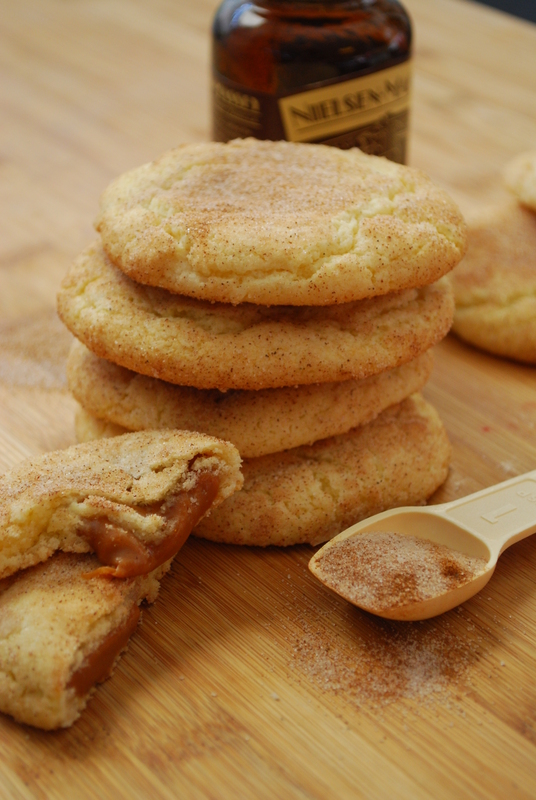 Chewy, buttery snickerdoodles stuffed with a cinnamon-spiced caramel candy. 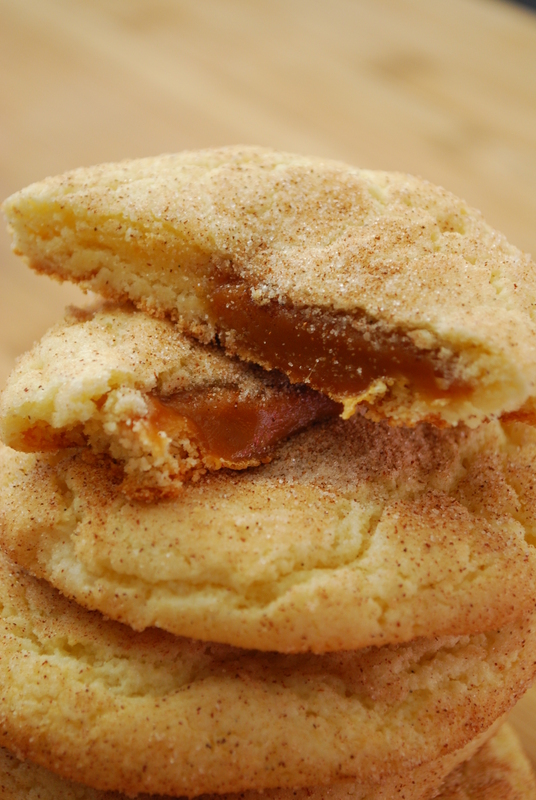 When baked, the cinnamon caramels ooze out of the snickerdoodles with each bite. They’re positively divine, y’all. No one can shoot down a snickerdoodle. No one. 2. 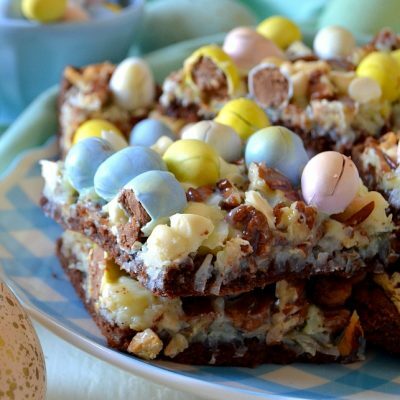 In a large bowl, combine the cake mix, eggs, butter and vanilla bean paste until blended and a soft dough has formed. Meanwhile, gently dredge the caramels in a small bowl of the ground cinnamon, just to coat them. 3. With moist hands (I just lightly dip mine in water), roll out a heaping Tablespoon of dough and gently flatten the dough ball in your hand. Press a cinnamon-coated caramel candy in the middle of the dough ball, bringing the dough around the caramel to completely cover and seal it. Roll the dough ball in a bowl of the cinnamon sugar mixture. Repeat until all dough balls have been stuffed + rolled. 4. Bake for approx. 10-12 minutes, rotating pans halfway through bake time, until golden and just set. Allow to cool several minutes on the pan before transferring to a wire rack to cool completely. 5. Store leftover cookies airtight, at room temperature, for 2 days. These taste great at room temperature, but become instantly ooey gooey when warm. Like I said, it’s hard to shoot down these cookies! I am obsessed with cinnamon + caramel together; the flavors just merry so well and the cinnamon lends the already buttery caramel a rich, spicy depth of flavor that’s just SO good. When combined with the buttery, chewy snickerdoodles, it takes one of my fave cookie flavors to a whole new level of rich flavor. I’m weak for cinnamon! I. Love. It. And I know you will, too! vanilla bean paste and caramels — right there we’re off to a fabulous start! And I love snickerdoodles. They are an under-rated cookie IMO. When done right, they are a total delicacy and in a league of their own I think. Yours turned out great!! great idea!! I’m going to save this one for my holidays! Thanks for the recipe. Mmmmm……I’m going to be making these soon. 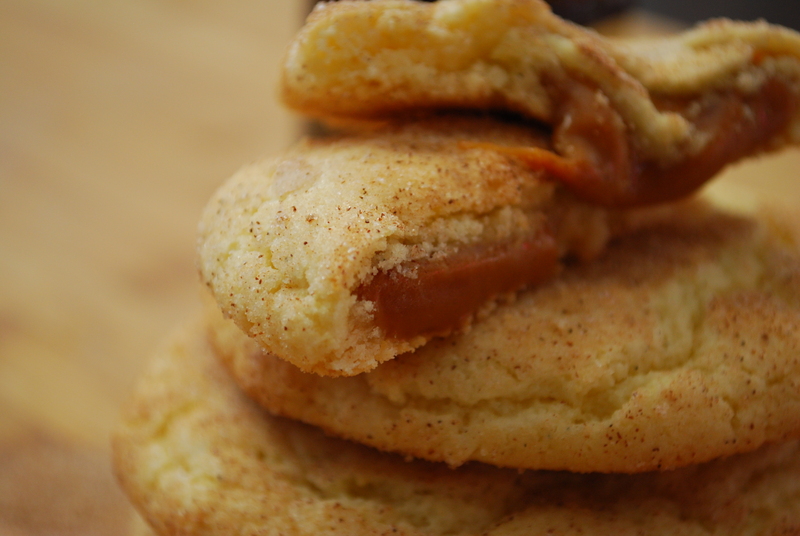 Mr. Picky-eater LOVEs snickerdoodles and caramel so these should be right up his alley! The Shooter Downers actually have an official name (although I like yours so much better!) they have Oppositional Response Disorder. We call them ORDs. It’s a rare thing that keeps an ORD from saying something negative first and then something positive (it’s like OCD for them) so these cookies must be pretty dang good! Can’t wait to try them. Wow, I didn’t know it was an official name! That’s strange; I always wondered why they were like that but figured they didn’t like me, so by saying something negative about whatever I liked, they were (immaturely) trying to make me feel bad or something. Oh, it totally IS immaturity but it has to do with early childhood conditioning – basically stuff that’s way more boring that your lovely sweets!! 🙂 next time, when you have the time and inclination, keep talking about it in a positive way and you might be surprised that they absolutley change from an “I hate that” to ” it’s pretty good”. It’s just the first reponse that is generally negative but it permeates their being. Okay, enough of that! Showed the recipe to the hubs and he’s all for it!! Yay! Yeah, it’s sort of sucky when you the shooter downer is your own mom! But that’s ok, I feel I didn’t get that gene! I swear to you, I thought of making these cookies!!! Funny, how bloggers start thinking a like! 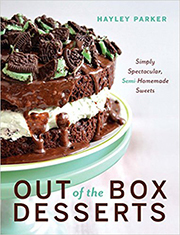 I feel fairly certain mine would not have looked so tantalizingly yummy! These are made with a cake mix? I bet that makes them so soft and the chewiness from the caramel would be divine! What a great fall recipe! I work with a Shooter Downer; his office is right next door to mine and some days it’s all I can do not to tell him to shove a foot in it. Maybe I’ll just try these cookies next time, ’cause they look awesome!!!! 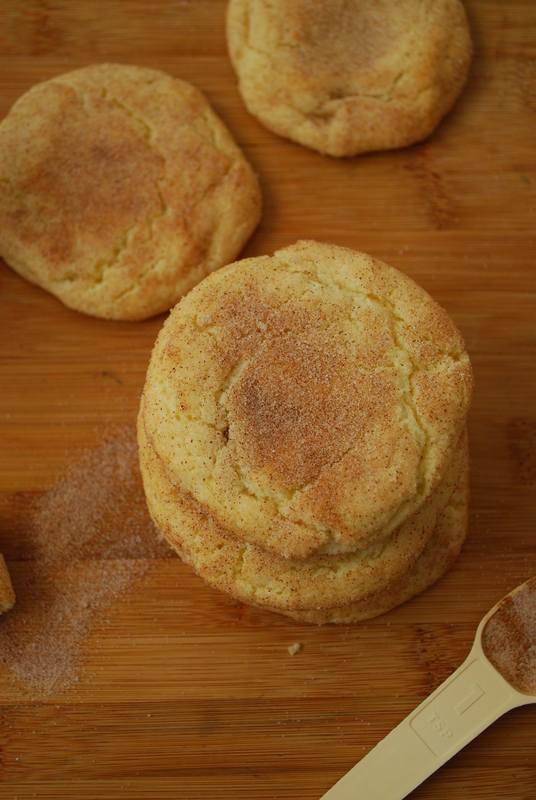 Snickerdoodles are my husband’s favorite, and one of mine, too. And I’m loving that they have vanilla bean paste in ’em! wow, these look amazing! Sounds like the perfect combo! I’m mak’in these!!! 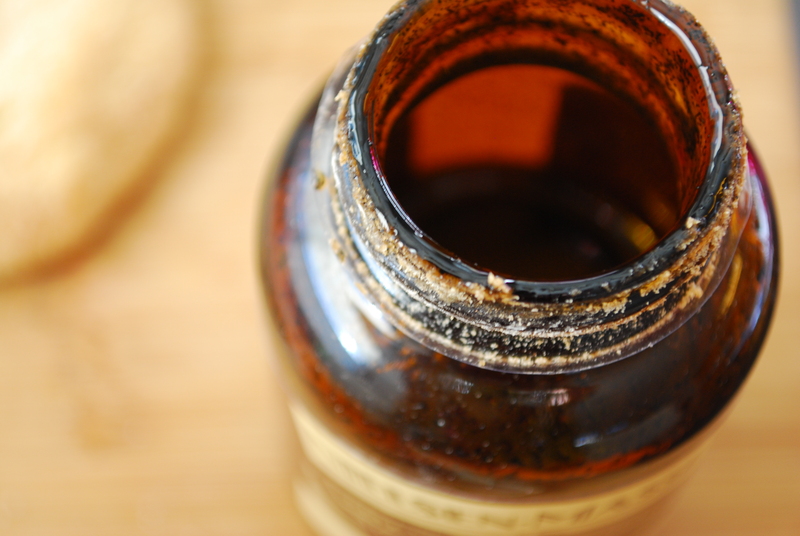 Wondering if most grocery stores carry vanilla bean paste…maybe the baking isle? Mmmmm…caramel inside? I’m totally in. UGH I have a shooter downer in my life and I just can’t get her to ever be positive!! It’s frustrating. These cookies are the quintessential fall/winter-type cookie! Warm cinnamon spices, caramel, and soft gooey wonder. 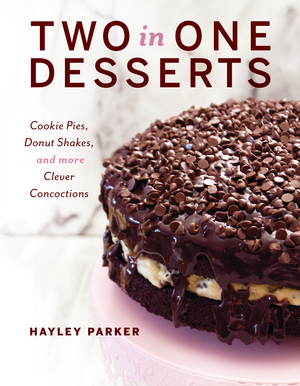 I love this combination Hayley! And I’ve never used white cake mix for cookies before!! Hey Kelsea! Thanks for your sweet comment 🙂 glad you’re hooked! I have dealt with many Shooter Downers over time. Put them on ignore! And make me these cookies. I made these cookies tonight and they were delish! GREAT recipe! Hey Becky, I’m so happy to hear that! Cinnamon and Caramel! They run the world! A Question About the Carmels– when the cookie cools (and if there are any left the next day), do the carmels get stiff/ hard or do they remain soft and melty? Thanks for this recipe, I’m on my way to buy the caramels. Has anyone done these with Rollos? I have a downer in my family too. What a bummer, She was even negative with new babies. Makes me sad.